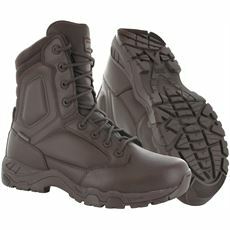 When you’re working outdoors or around heavy equipment and machinery it’s important to have the right footwear. The cold weather can make it difficult enough without having frozen, wet feet; while heavy materials falling on your foot can result in some serious damage. 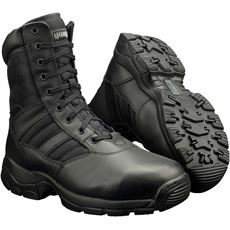 Fortunately there is an extensive range of men’s work boots available and we’ve got some of the very best here at GO Outdoors. 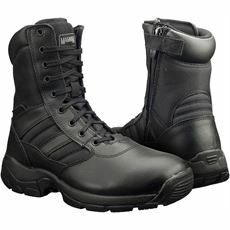 Our collection of work boots and men’s footwear is made up of the very best brands who have made some durable, reliable and comfortable work boots which are waterproof, warm and reinforced for added protection. Don’t risk your safety when working outdoors or with heavy materials, get yourself a trusty pair of men’s work boots today.